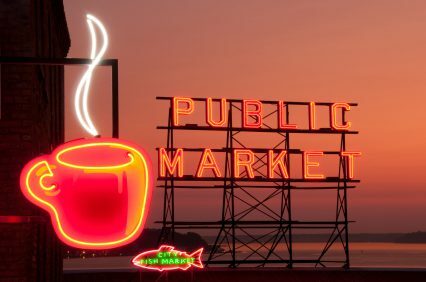 Seattle knows a good cup of coffee and is home to some of the best cafés and roasteries in America. Want to know where we get our coffee kicks in the Emerald City? Here are some of our favorite spots. Caffé Vita Coffee Roasting Co.
Contributor Wayne Curtis talks to several career bartenders to find out what it takes to last in the bar business.